Queen Elizabeth II has been announced as the official starter of this year's Virgin London Marathon. 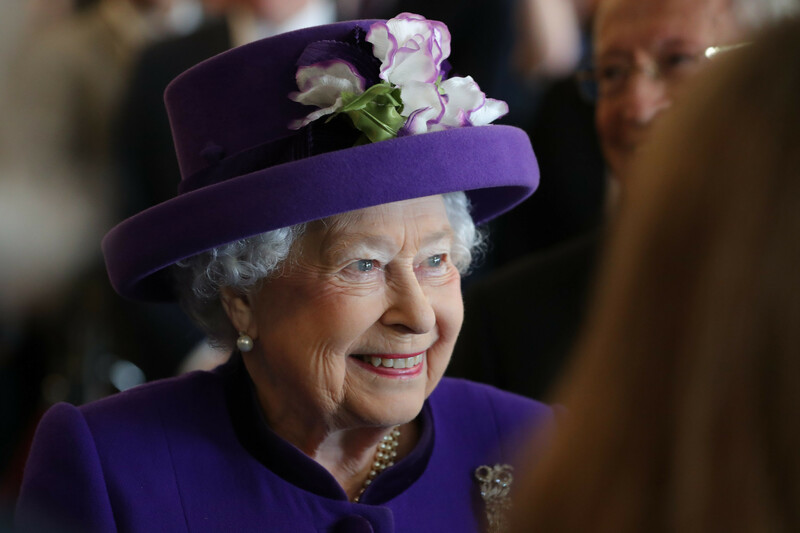 The Queen has praised the volunteers who will help out at next month's Commonwealth Games in the Gold Coast in her message to mark Commonwealth Day. Athletes competing at the Commonwealth Youth Games were given a good luck message by Her Majesty The Queen before Bahamas Prime Minister Hubert Minnis declared the event open during a fun-filled Ceremony here tonight. The Queen has officially launched the Queen's Baton Relay for next year's Commonwealth Games in the Gold Coast at a ceremony here today. One of the highlights of the Opening Ceremony of the 2012 Olympics in London was the sketch featuring the Queen and James Bond. In the full clip, Bond - played by British actor Daniel Craig - is greeted by Her Royal Highness and her corgis at Buckingham Palace. Secret agent 007 whisks the Queen off into a helicopter flying over the capital to East London before the daredevils parachute out of the helicopter into the Olympic Stadium. Mark Sutton, the stuntman who parachuted into the Stadium dressed as Bond, died the following year in a wingsuit flying accident in Switzerland. 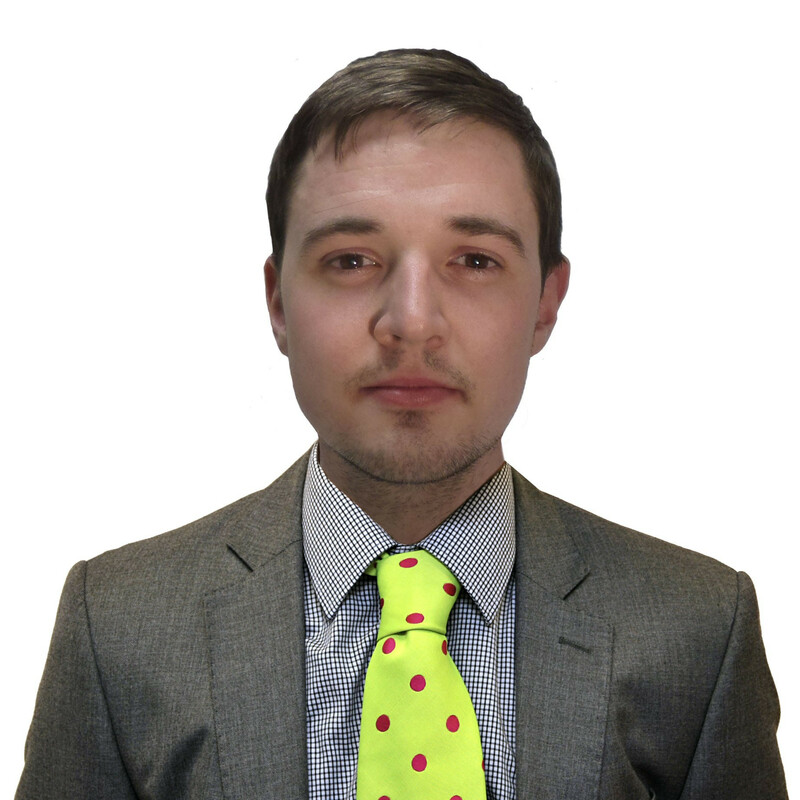 He had been travelling at around 125 miles per hour when he hit a ridge. 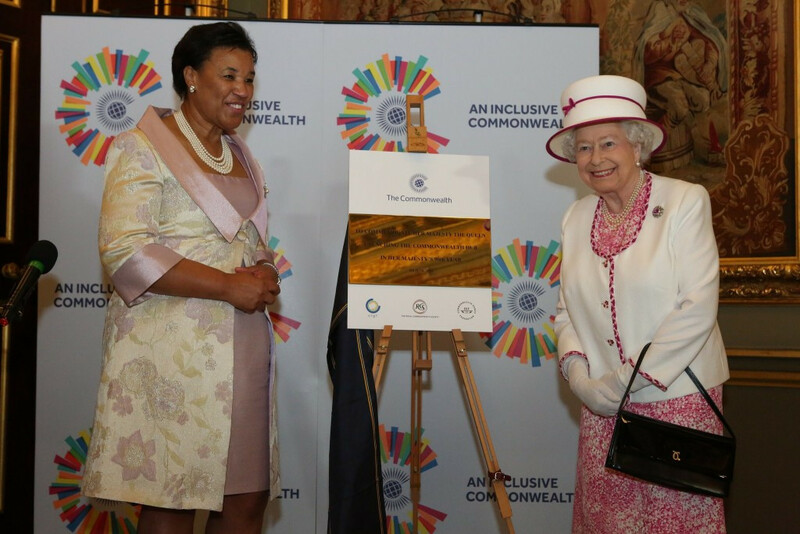 The Queen has today launched a new centre in London which will bring together Commonwealth organisations, including the Commonwealth Games Federation (CGF), in the same location. Everywhere you went in the build-up to the glittering Pacific Games Opening Ceremony here, the mention of the visit of British Royal Prince Andrew was never far away.